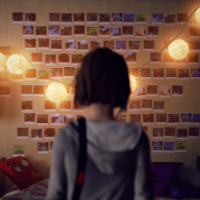 What profile picture (avatar) do you use? And why? Well, I picked this because Ewok season. I usually have the Clone Commandos simply because they are my favorite type of Clone! The best of the best imo. 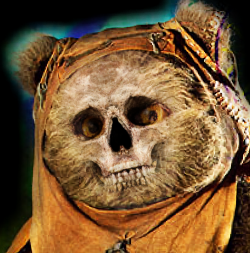 It appears the Ewoks have recently started hacking and taking over some of the member's accounts in our forums. @F03hammer's account has also been hacked by one of them, as well as @Dash_Gaming's and @A_Wookie_Roar's respective account. 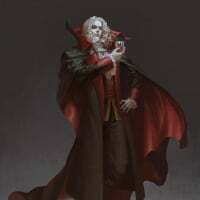 In doing so, they change their profile picture to reveal themselves as their true appearances. I wonder if @TheGeneral122513's account has also been hacked way before this new gamemode, not only by one but two Ewoks. 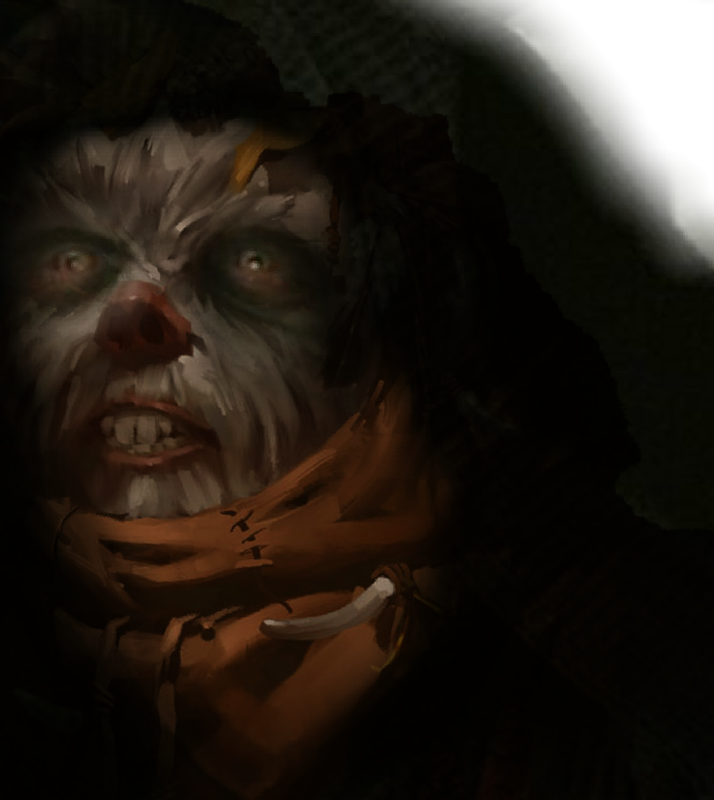 This is already scary even before Ewok Hunt goes live. Stay safe, people. Since when do Jedi also start hacking people account's whom they have no business with?!? By the way... May I ask why exactly do you three share similar profile pictures at these moments? It doesn't seems to be a coincidence, but rather you guys made plan together or something. 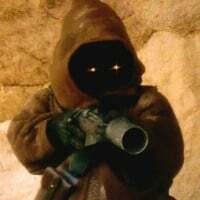 Also, If you don't mind, I'm curious to know why you are in a mood to have Jedi characters instead of keeping Ewoks to continue the celebration for our brand new Ewok Hunt. 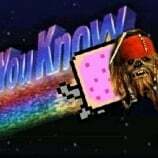 The Ewoks didn't lose control, they were slaughtered like animals. Which they are animals. 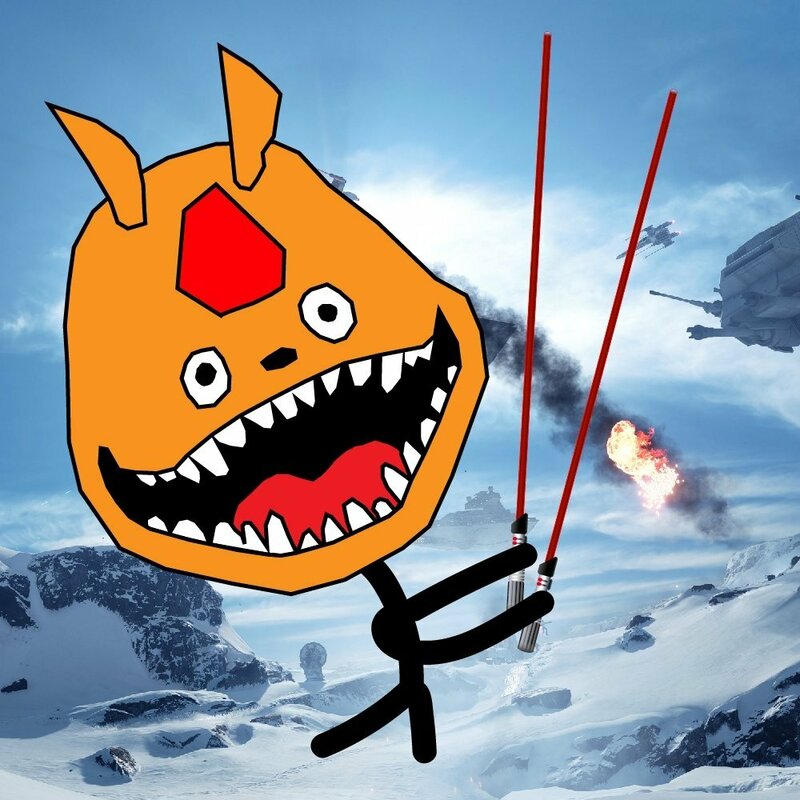 By the way, I'm also curious about @EA_Tom's profile picture. Is it actually a photo of himself? Or is someone else who happens to be a celebrity? That's a picture of Howard Wolowitz, played by Simon Helberg on the show 'The Big Bang Theory'. This might sounds really weird, but I actually thought that I've already responded to this because I was really meant to do so. I realized now that I did not (until now of course). Your post has not gone unnoticed, but I apologize for not responding you quicker than I should have. I also would like to thank you for your answer as well. I asume that Tom really likes this character, and maybe perhaps the series as well? Nah that is not Tom in his avatar. He is an actor if I am correct, have an idea where that pic is from but yeah.... not Tom. I'm not forgetting to thank you for your reply as well, XO. You know, there are some other profile pictures use by other members that I also really like seeing them and the way they use. Here are some of them. 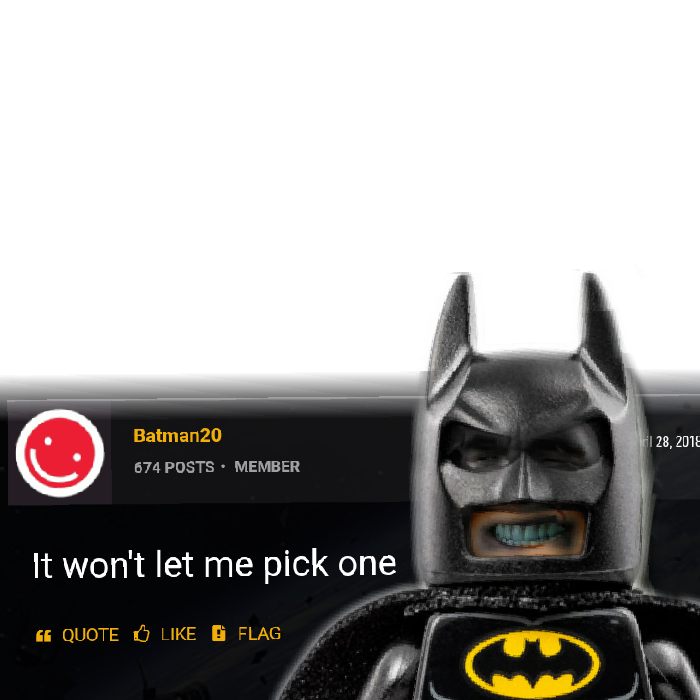 I really like how this was used as a profile picture. 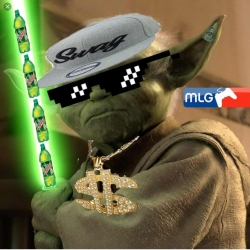 The sunglasses made of pixels, the necklace with a $, the cap, all of them fits well in this edited picture of Yoda that gives him a very different style of look as he has very different personality. I also like the way his lightsaber looks like. 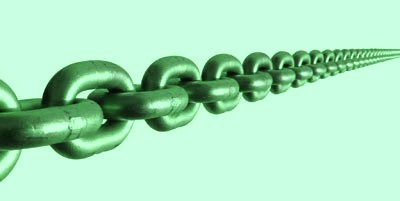 From before, I once thought that this lightsaber was made with green chains. 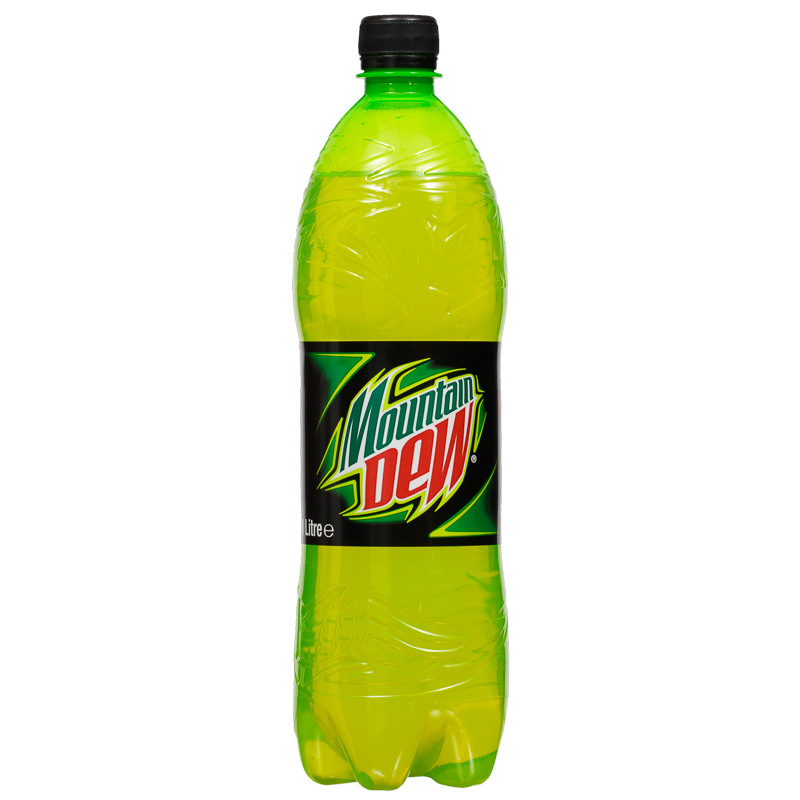 Until one day upon closer look, I now finally realize those aren't green chains, they're Mountain Dew bottles! Very creative picture. 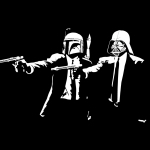 Both Boba Fett and Darth Vader are serious looking characters that travel around the galaxy doing their own business while wearing their respective cool, yet intimidating-looking helmets. You certainly do not want to risk your life by messing with either of these two as they wont go down so easily, and this picture is how I feel the way it strongly resembles. 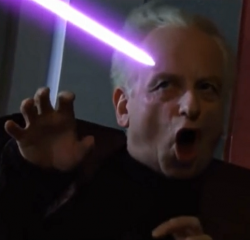 I really like how this picture represent of uncle Palps during an intense moment in RotS, and it fits well to this member's username, and also another one that gives me an intimidating feeling that suggest that you do not want to mess with him. 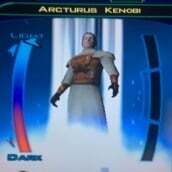 This might sounds weird, but I like to imagine that he gives facial expression in the way like Palpatine in this picture every time when he say his catchphrase "git gud" and "take a seat", but that's just me . Another picture that gives me an intimidating feeling, and I really like this facial expression too. When seeing this profile picture, she's kinda like "What did you say?!?" or "How dare you!!! ", and then I get a feeling that she might attack me or something. A good picture to be used when raging throughout the forums (nah, just kidding ). Though Alex does occasionally switch different profile pictures (assuming mostly of a character named Jessica Day from a TV series "New Girl"), this one looks very similar yet a different character. To my surprise I'm actually more familiar with this character, and her name is Penelope Taynt from a TV series The Amanda Show, supposedly Amanda's #1 fan . But wow, this brings back good ol' memories. One of the funniest and most creative profile pictures I've ever seen. I was told by EightMile that he made this himself originally for his Instagram, and he also used it for his EA account as well. Such a delicious food that I would love to eat . 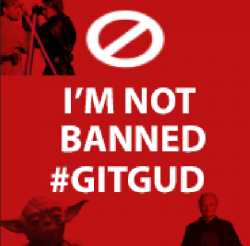 It's a shame that someone with such an awesome avatar was banned a while ago. 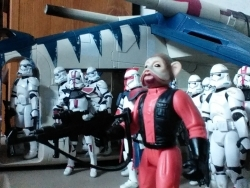 Seeing Mastery0ta's picture shows Nien Numb together with the Clones giving the looks in a way that he mean "serious" business, and by "serious" I mean fun. Along with Devastator's picture, it clearly shows what Numb's "serious" business truly feels like when fighting against him (a good picture taken during the RofJ scene btw). 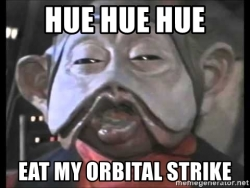 I really like old Nien Numb, not necessarily to play as him but rather to interact with him when played by another player, even against him when playing on the Empire's side. The way he emits his sounds (especially his "hues" and "yah hah") just never get boring . Oh how I really miss that mischievous trickster. By the way mastery0ta, I assume the Star Wars action figures in your picture are your collections or something? Curious to know what kind of other Star Wars action figures do you have. 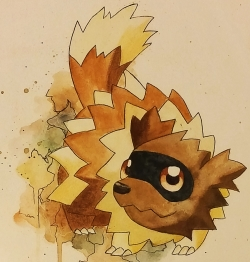 I really like this work of art, and I like how the Pokémon Zigzagoon make its pose. Whoever design this picture deserves a gold from me. That creature is indeed one cute fuzzball that I would like to pet! I really like how he represent this picture that fits well with this username. Is kinda like his very own icon, and its quite creative. 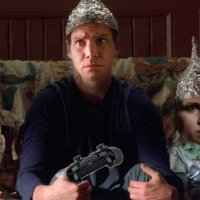 Really like seeing how this picture was made with those two Ewoks with an image of C-3PO. 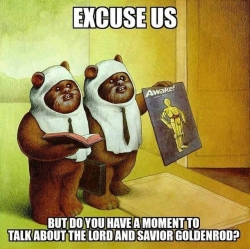 At first from before I once thought the two ewoks might be looking for the Droid by saying something like "Excuse us, but have you seen our golden savior god? We don't know where he is." or something like that, but that's not it . Still, a really good and creative picture. To be honest, I myself would actually be very hype for Solo season simply because the nature of being part of the Original era, and I like it more than the Prequel era. Don't get me wrong, that doesn't mean I despise the Prequel era -- I still like them enough to enjoy. 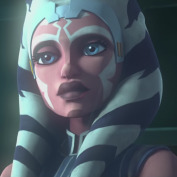 After all, I recognize that today one of the most highest demand from the community is the Clone Wars season, and I believe that's what we shall get sometimes this year. Though it appears that season 2 will most likely be related to the Solo movie comming probably this May, but we shall see. i use a realistic kid ezra pic bc people ask “how would u make a cartoon character look real?”. ezras also my all time fav. That Ezra Bridger definitely looks real to me, and a very good job to whoever design that image. 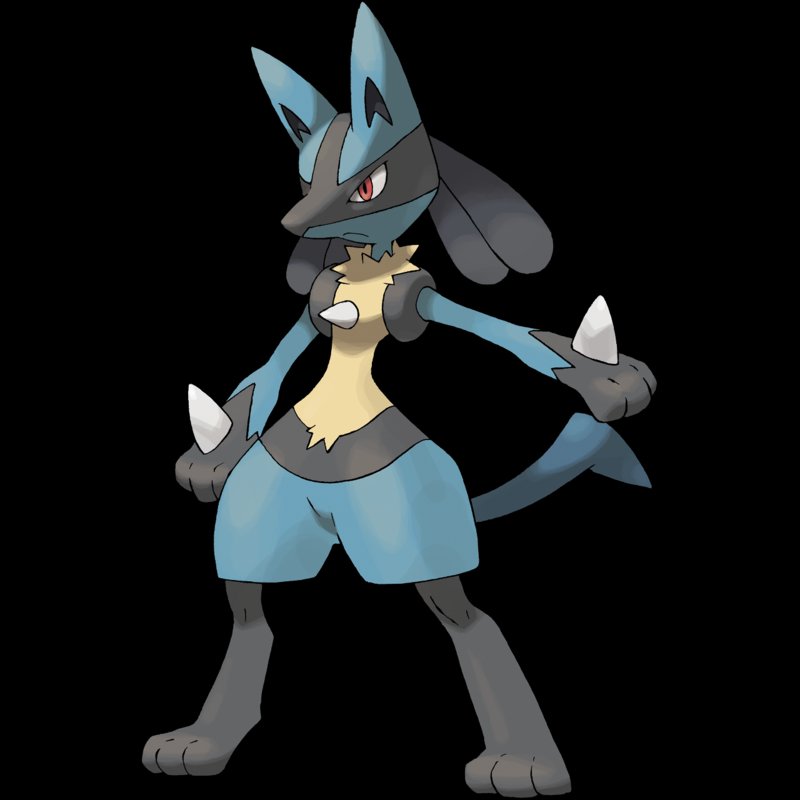 i really like that realistic lucario pic lol. his fur looks so real u can almost feel it. i think ea could pull it off. force arena did it lol, any face that kinda looks like them would work. i really like this pic. Holy tubby muffin! I did not even know this image exists. Very well made indeed! 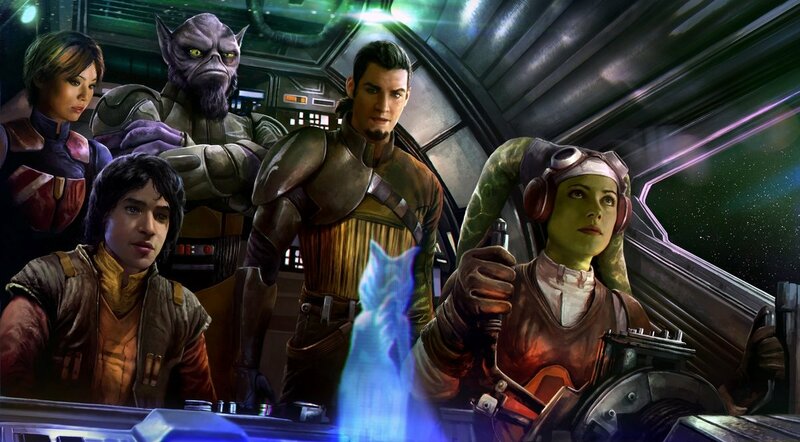 It really does feel like that's how all the ghost crew characters should look real, and surprisingly even Zeb the lasat fits well into this while still also looks very much a lot like from the Rebel TV series. This picture deserve a gold ! How did you change the profile picture? Just click on your profile, then the top of your picture. Avatar change is not available for me. Do you know if there is any browser restriction? I'm using Chrome for Android. 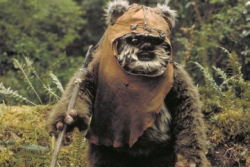 Once moar the Ewoks shall rule the galaxy..
Darn you evil little furrballs! 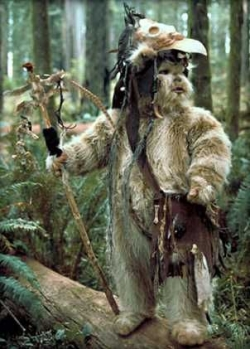 Since when did Ewoks gained such advanced technologies for primitive people? Or have they always been secretly developed with advanced technologies? Either way, they are still a gift to us all and the whole galaxy! When the time comes, I'm gonna make my cries as a Stormtrooper and fight facehug those loveable teddy bears, and keep innocent people safe from the danger that We pose. To make sure that my account body doesn't get hacked by #yubNubs, I'm gonna install the anti-virus appsuper durable stormtrooper plot armor made by Imperial Ewok Basket weavers only officially approved by Emperor ChirPalpatine. It seems that @F03hammer's account is still under control by the same ewok hacker. 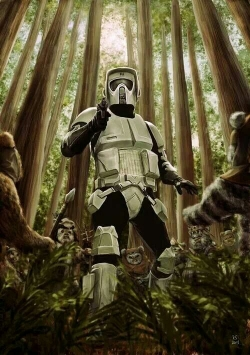 Now that Ewok Hunt has returned, as a Stormtrooper, rather than hide from the Ewoks, I'm gonna be the one who's on the hunt. 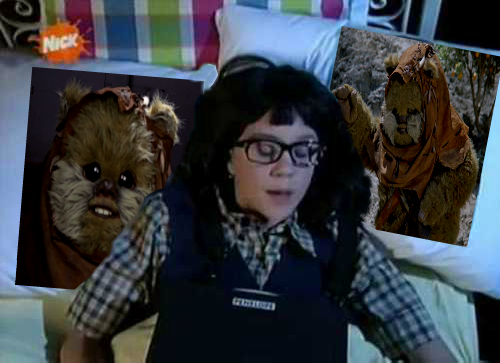 More specifically, I'm gonna find that same very same responsible Ewok, and once I do I shall destroy him, and restore F03hammer's account to the rightful owner. Not to mentioned to make that evil furrball pay for messing with my post when quoting me. 5 words: Imperial justice will be serve! It takes a while with only fire and Spears to work with. 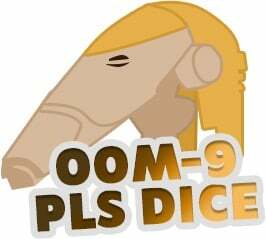 I use this because of my newfound love of KOTOR. This same Ewok controlling @F03hammer's account is far more powerful than I have ever anticipated, and I have underestimated him. He can even turn other profile picture into one of his kind? Yikes! 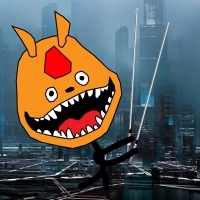 Regardless, as I've already mentioned, I'm still gonna try to find and destroy this same crazy furrball in the game, and restore F03hammer's account to the rightful owner. For the sake of Imperial Justice! Joke aside, that was truly an epic work of art, F03hammer ! Looks very well done! Did you actually photoshop yourself? How much effort did it took for you? Here's your as my credit! 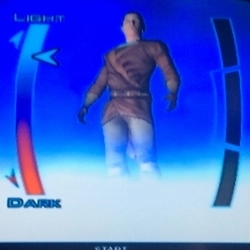 I haven't played much KOTOR -- only played from Taris until Dantooine, and it was a game that I borrowed a copy from one of my ol' friends. I do, however, remember quite well how the looks of the Dark Side and Light Side bar in the menu. *me using an old Jedi mind trick. 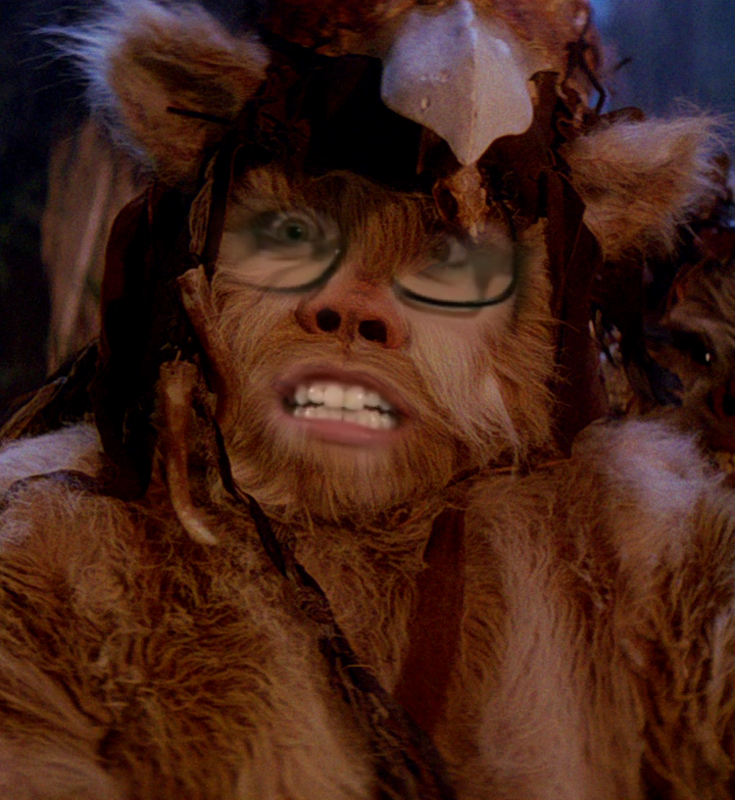 "This is the mode(Ewok Hunt) you are looking for"
I didn't know you can also photoshop. You also deserve this . Joke asides, that was truly an epic work of art, F03hammer ! Looks very well done! Did you actually photoshop yourself? How much effort did it took for you? Here's your as my credit! I did, and not much effort honestly. 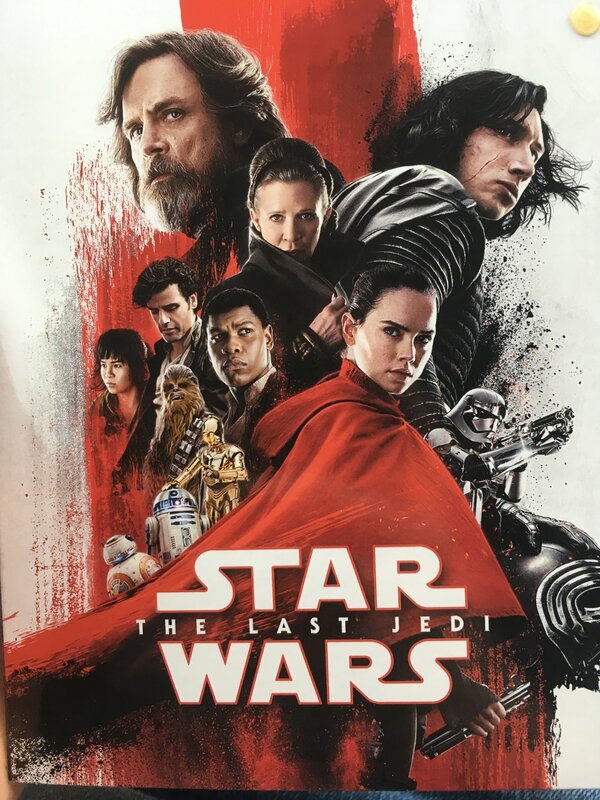 I use this, because it is the actual movie case of TLJ. I took the picture in my car, you can see a tiny slice of my thumb on the lower left corner. Ah it looks very nice! At first I thought it was a simple promotional image. I can also see your slice of thumb too, but just barely. By the way, what exactly is that yellow dot on the upper right corner? If you are browsing only in mobile, that may be the reason why you cannot pick your own profile picture. For now you must do in a desktop/laptop computer by going to your username Profile and click on your image icon to your right that say "Change Picture". 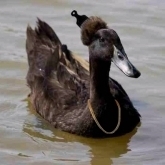 If for some reason you cannot change it yourself, send a PM to one of the moderators and they will be happy to set your profile picture of your choice. @FriedPizza773 that's only partially true. You can use desktop version on your phone to update your profile picture. Chrome on android doesn't work for the latest update at least for me. IPhone users are out of luck. 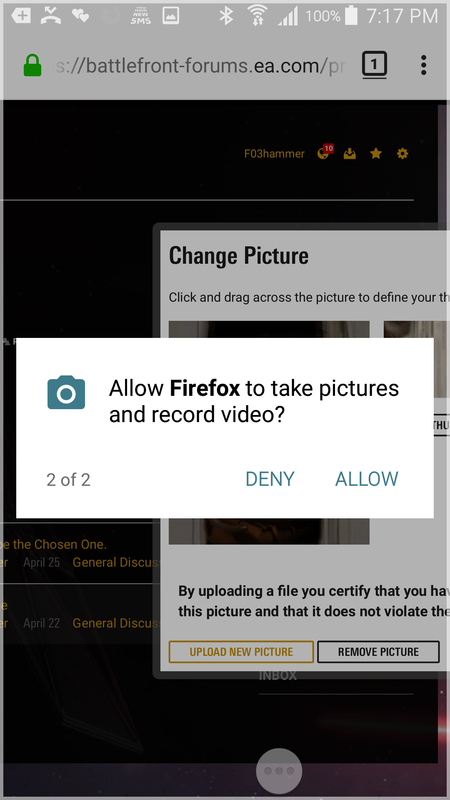 I'm going to try mozilla on my phone to test if I can change my picture. Here's another profile picture from someone that I also like, and it's from @Raylol! That's one creative and insane profile picture indeed. I love it, and I bet @UNLIMITED_P0WER would too! Desktop version on modile? Interesting! I didn't know that. Thank you! Admiral Motti. He wasn't afraid to stand up to Vader. Even though he got choked out I enjoyed his scene a lot. Well guys, I've switch my new profile picture. 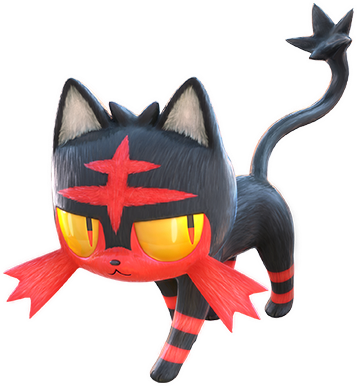 To those who don't know, this creature is a Pokémon called Litten, and its one of the starters of Sun and Moon versions. 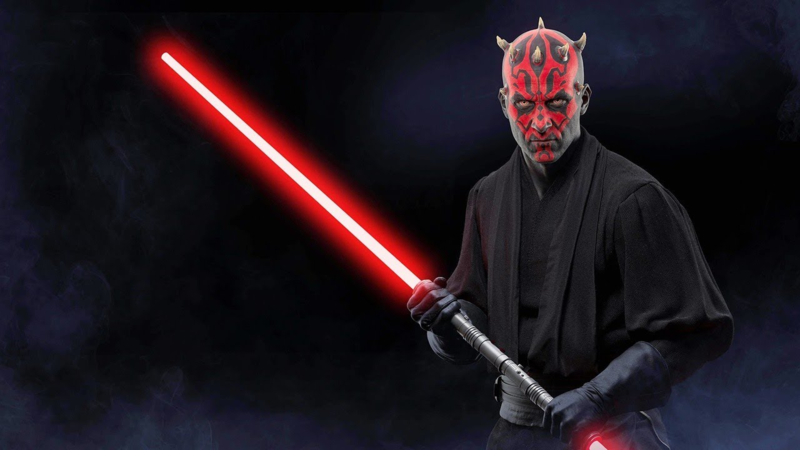 Also, Litten kinda reminds me of Darth Maul. Both of them are black-colored beings with red markings, and both of them are very aggressive in their behavioral nature. As a proud and enthusiastic Imperial TIE Pilot, I salute you with respect, Conan Antonio Motti, Chief of the Imperial Navy! It is with great honor working by your side! Another fan of the Stormlight Archive! Yayyyyyy! I really like yours @kylenpain, it definitely make Ezra look way better, he is too bland in Rebels so it gives him a lot of personality to me seing him in this illustration. 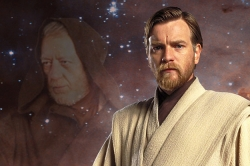 @Anoh Yours definitely looks better in smaller size but I still like it, Obi for the win. 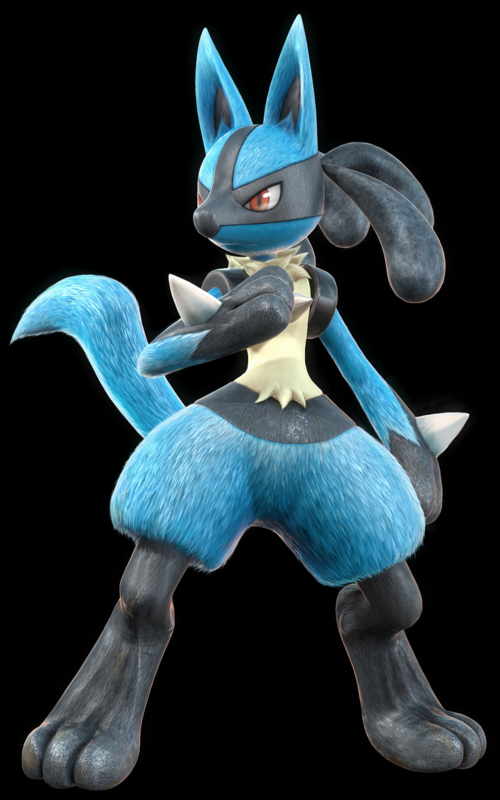 @FriedPizza773 Pokken is so gorgeous, I totally would have sold my soul to play a main pokemon game that looks like this game when I was a kid lol. 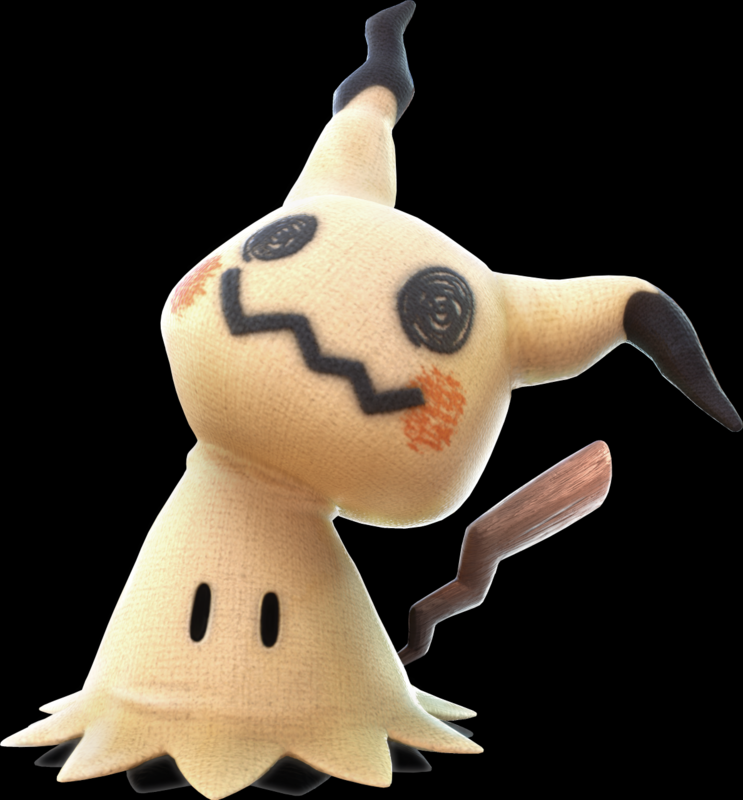 I hope they make the Switch games look like Pokken, even though it's probably not gonna happen due to time and hardware limits. I ... er ... How does a bloke explain Darth Rarity without appearing fit for a mental institution? Let' just say I blame the girls for this. I can only blame myself personally... wait no I'll blame the internet for ruining me and my avatar. So it's basically a fanart of Celestia a character from mlp by PastelMistress and also my favorite/second favorite character from the show. 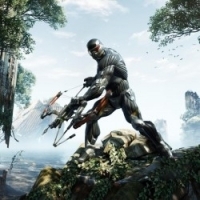 I use it on the forums because I wanted to have the same avatar as on origin cause it makes things easier and I also was lazy when I made my profil. 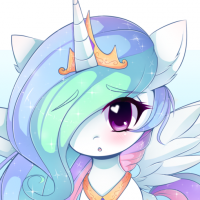 For the story I changed my avatar on origin a month or so before the release of bf2 (when bf1 was at 5 bucks) because it was really outdated and was like one of the most known picture of mlp, so I'm a bit more sneaky (not really though lol) and original. I totally chose this one because I had it open on an other tab at that moment and it was cute lol. Sorry it took me so long, it was part of the sticky stuff that held the blu ray symbol onto it. Lol! She looks pretty alright . But who exactly is she? And where does she comes from? There is an upcoming Pokémon RPG main series that's already in development for Nintendo Switch (a good bet that it will be the eighth generation, which means even moar new Pokémon ), though any other details is unknown at the moment, including how its graphics will exactly look like. 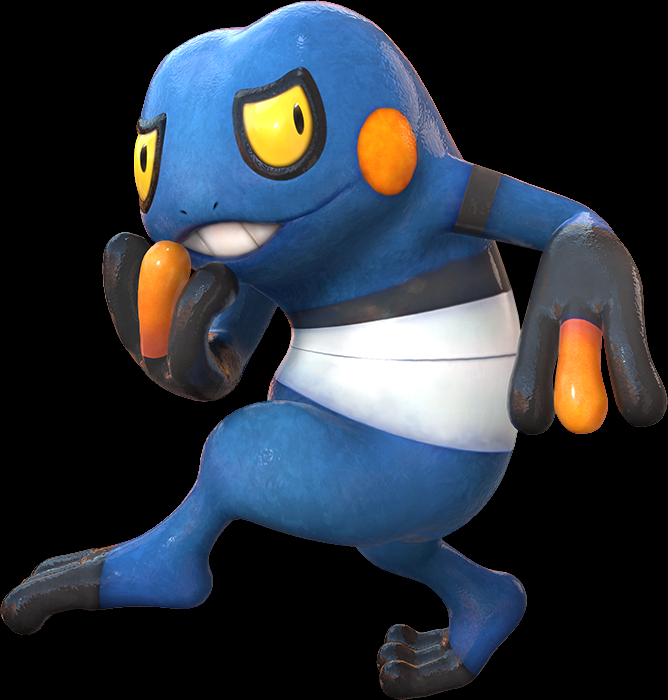 Not sure if we can expect anything to look like Pokkén, but at least it'll probably be even better than its predecessors (X and Y, Sun and Moon) that run in 3DS with their already-impressive polygonal 3D graphics. As for Sun and Moon starters, I actually also love Popplio just as equally as Litten (I love sea lions too), and to me this cute lil' sea lion pup looks very friendly and very playful (resisting Popplio's smile is simply impossible ). 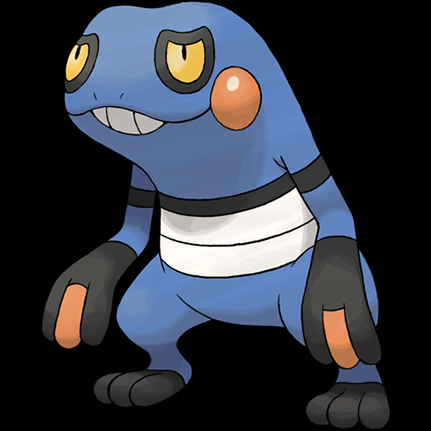 In fact, for my Sun version I actually chose Popplio, and I also haven't been disappointed. For my second game called Ultra Sun, I picked Litten instead since I also wanted to play with this lil' rascal feline. However, unlike my Popplio whom evolves into Primarina, my Litten did not evolve at all as its final evolution stage, Incineroar, did indeed felt too much of a let down. To me, both Primarina and Decidueye are great final-evolved forms starter Pokémon respectively in designs and battle style, but Incineroar was a mayor disappointment. 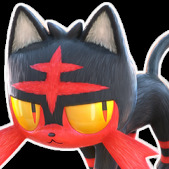 That being said, I still adore Litten enough to be used as my profile picture, though I can always use Popplio or other Pokémon that I also like as well, but I'll keep this spicy kitty for now. Maybe we shouldn't blame at anybody or anything at all. Anyway, really nice work of fanart of Celestia in her anime-style version, and the way it shows her clear details, bright colors, and the texture of hair, fur and wings. Cute indeed! Speaking of realistic illustration, I don't know if you guys are aware or even looking forward to watch, but there is an upcoming live-action Pokémon movie. That's right, a live-action anime/animated Pokémon movie. It will be produced by Legendary Entertainment, and will be distributed by Universal Pictures outside Japan and by Toho in Japan. Yeah sadly no news about it since the e3, I hope we get something for e3 this year. 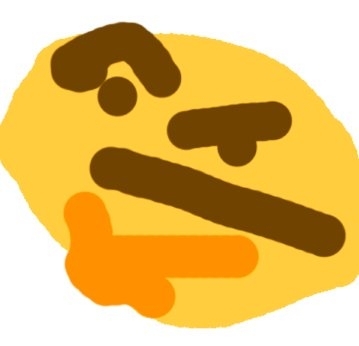 Also as you said a gen 8 is the most possible, they had almost the same game cycle for the main games on the ds and the 3ds (new gen/remake/again new gen/new game remix) and will probably keep it for the switch. 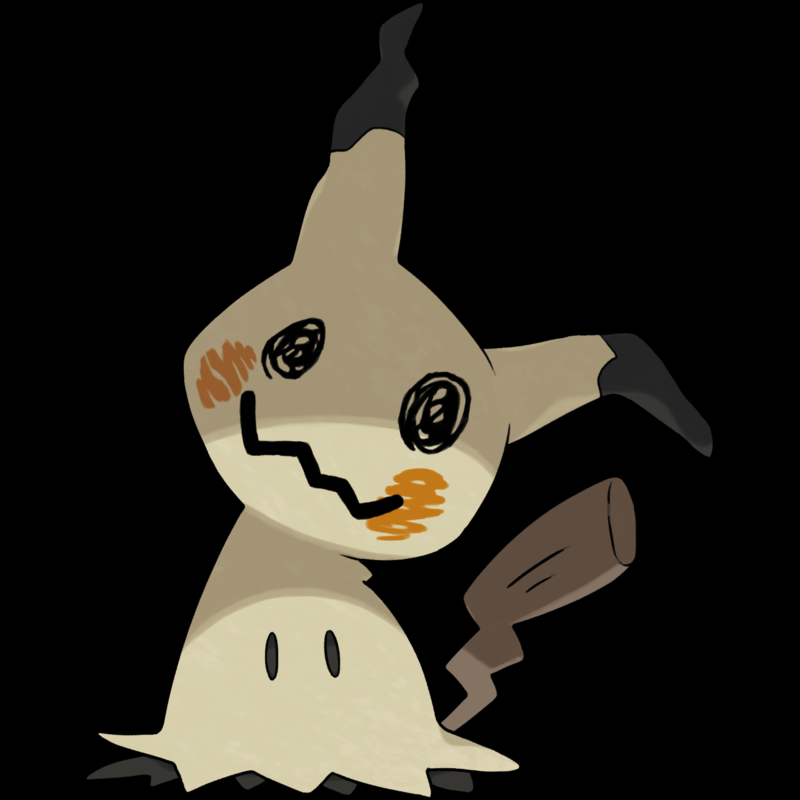 I hope they learned from their mistake though and take their time and not rush the games like x and y. 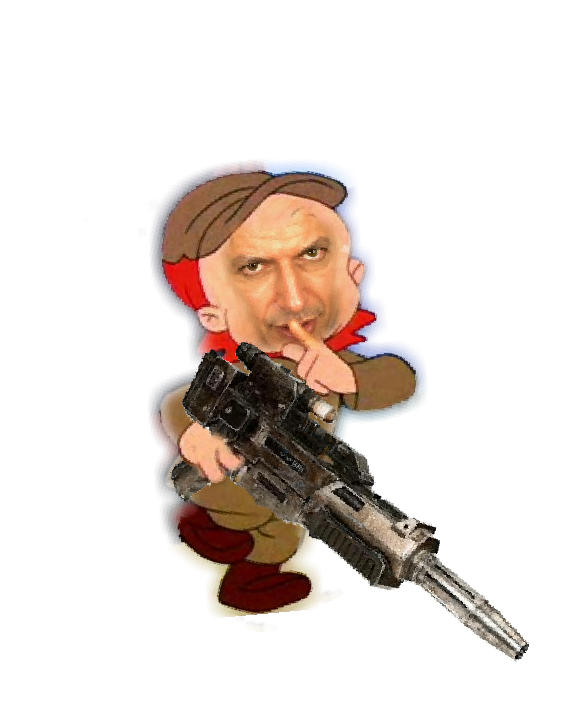 Since I'm now a moderator on this site I figured I should change my avatar to something more authoritative, serious and befitting my station. I sent my idea to a digital illustration sweatshop at the propaganda center on an imperial foundry world and 10 minutes later it was done. Btw. the orange dude I've used for many years now and is called Glottis and is from the game Grim Fandango by Lucas Arts. 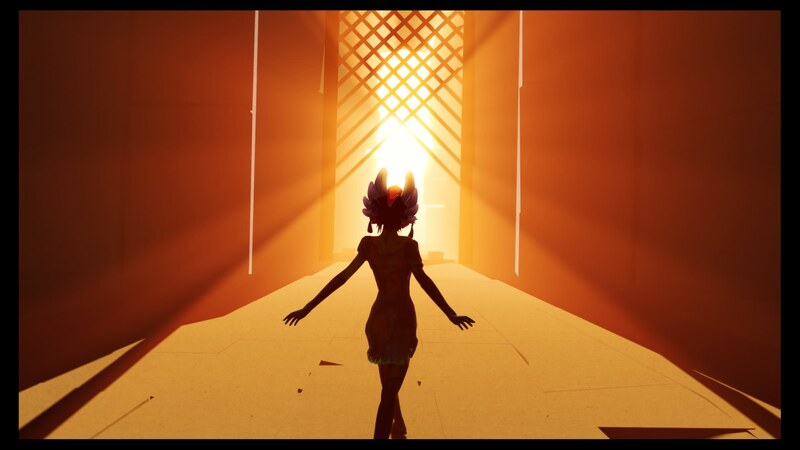 Looking at your avatar I understand how you are powerful! Darth Carbonic. Practicing the unnatural powers of The Dark Side! We at The Dark Side salute you! So I use this. 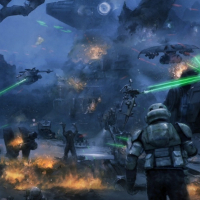 While I have some cool pics via Ansel(gunships blowing up from the inside, troopers hurled from a blast, etc), I found this art to really capture Star Wars battles. It is also Kashyyyk. I love Kashyyyk. Also, it is centered around the specialist, whom I now use after figuring out that I am a better sniper than heavy... After grinding for four months and maxing out. Oh well. My efficiency is up by 400%. Oh, and my profile also has an ATTE. Love those. Ah ok! I actually thought it may be a piece of a bubble gum or clay, or something like that. 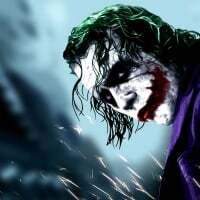 Another of one of the most creative profile picture, and a funny one too . Very nice picture, @hsf_! 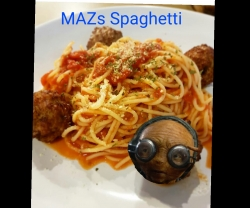 Did you actually made this yourself? I'm also with you on what you said. 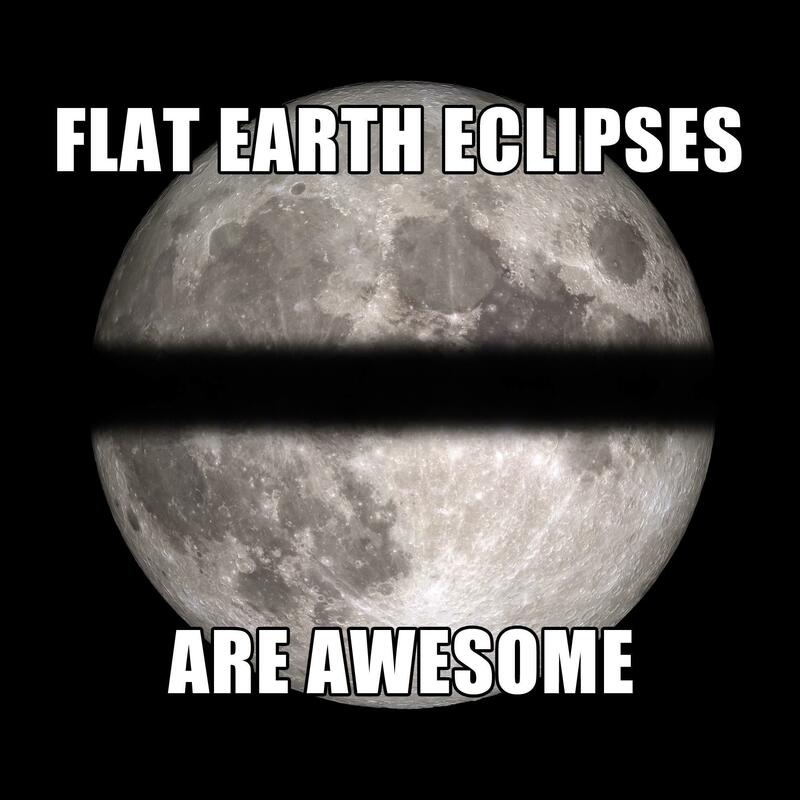 To those who literally believe in flat earth deserves to be trolled, or at least shunned. Imagine if some of the flat-earth believers also considered themselves Star Wars fans, considering that countless of planets in the Star Wars universe are obviously not flat. 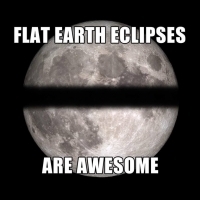 I think they are not worthy unless they finally accept the fact that our planet Earth is a round globe. Ah so we now have a third, new moderator! Nice to meet ya, @Carbonic! I haven't heard of Grim Fandango until now, so I look it up myself and saw some of the video during gameplay. Gotta say, that game looks very impressive, especially when it was developed in the 90's, as well it was by Lucas Arts. I can see why you have that character in your profile picture. What is the acronym of LAMPP, @Dash_Gaming? 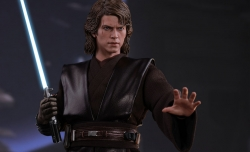 EDIT: You're still thinking about bringing Anakin Skywalker to BF2 I see. 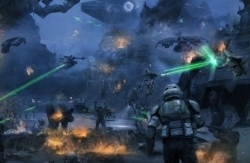 It does really capture one of Star Wars battles alright, as the Separatist really looks like they're charging ahead against the Republic with full force, while the Republic are desperately trying to repel. We certainly gonna need to bring in those AT-TE sometimes in the future. 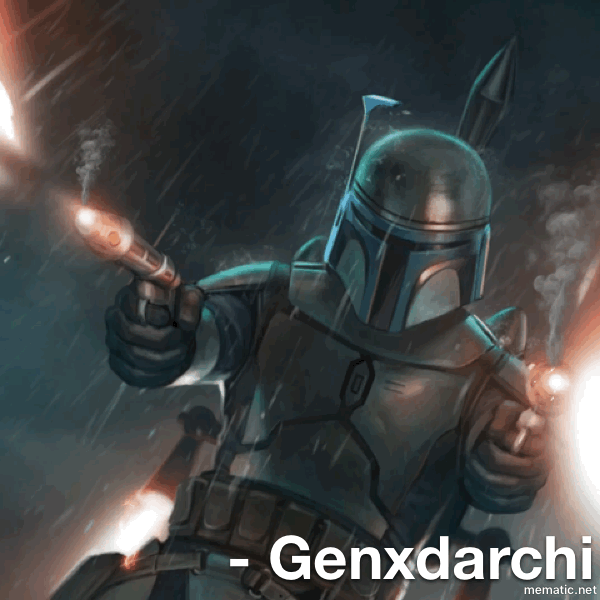 The Republic deserve to use those as an attacker for once in GA. 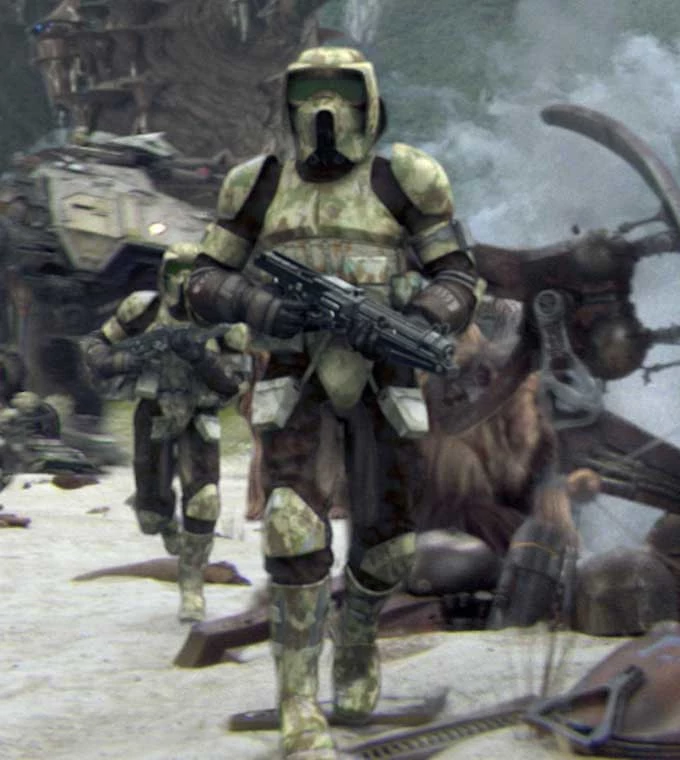 Speaking of Clone Scout Trooper, we could use that skin for Republic's Specialist, at least only in Kashyyyk map. It's me with the Carrie Fisher waxwork in london, good day. 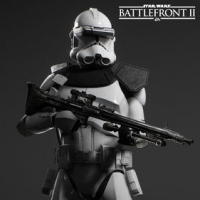 Yes, it is because it is centered on the scout trooper. 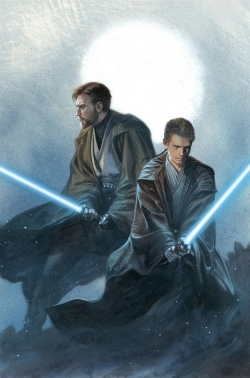 Skins would be nice, but I kinda like the whole same skine look when playing as clones, make it look like a legion. 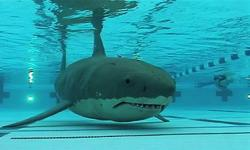 @FriedPizza773 Nah I found it on google. 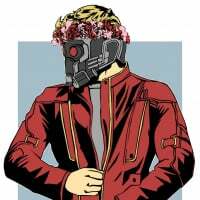 But as soon as I saw it, I had to have it as my avatar.